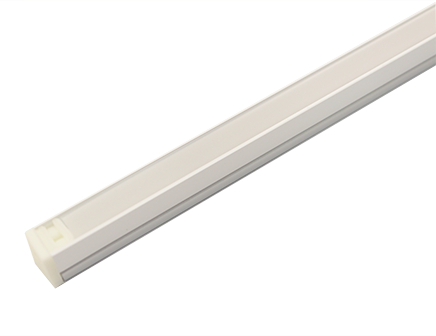 The smallest linear lighting fixture in the world! Just 0.39 in (10 mm) x 0.39 in (10mm). A great choice if you are looking for a small, yet linear light source up to 98.43 in (2500 mm). Our special lenticular diffuser creates a truly linear light without any visible LED dots. Please submit form, a representative will follow up with you shortly.